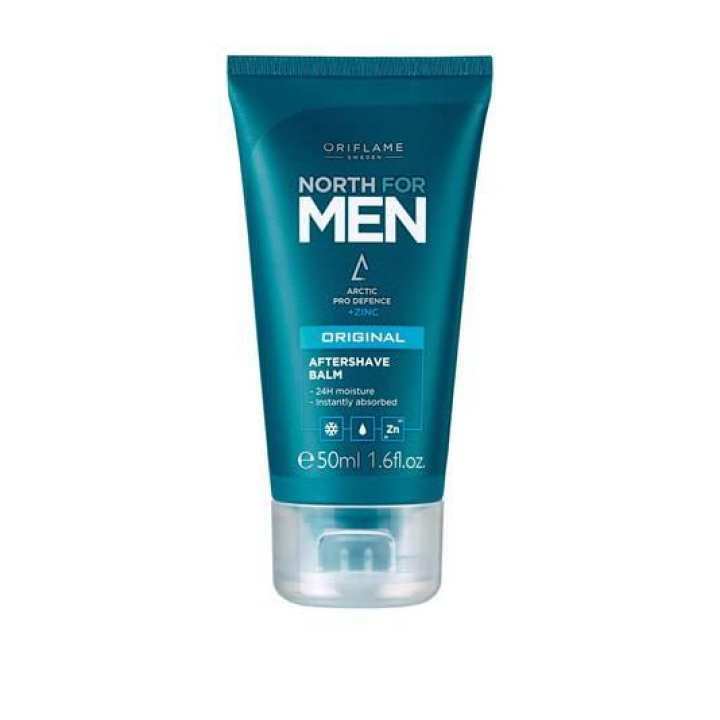 North for Men Original Aftershave Balm is a creamy, cooling balm with Arctic Pro Defence and Zinc that absorbs instantly to soothe and protect shaved skin. Immediately reduces skin dryness and tightness and delivers 24-hour hydration.After shaving, rinse your face with cold water to remove any leftover foam. Pat face dry with a towel then apply a dime-size dollop of aftershave balm to your face by rubbing the product in with your fingers. Zinc: This essential mineral protects your skin, hair and scalp against environmental factors and damaging UV light, helping it look rejuvenated and toned.